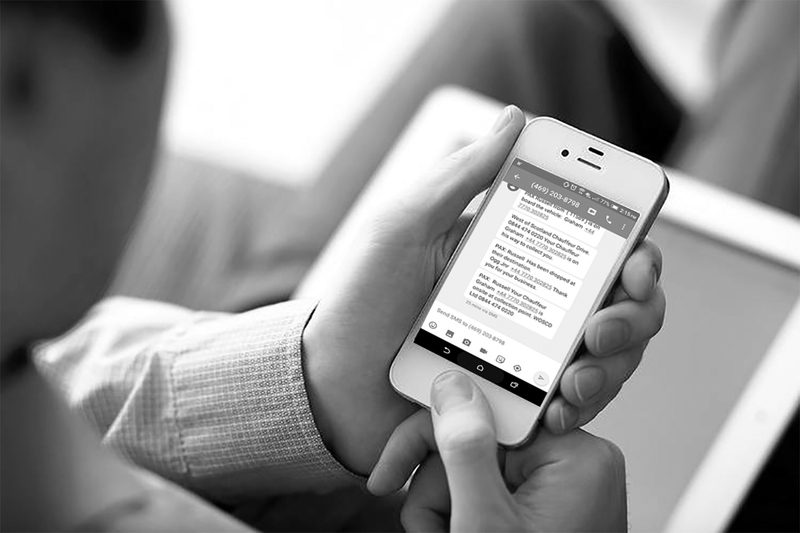 Offering the very highest levels of personal and professional service. 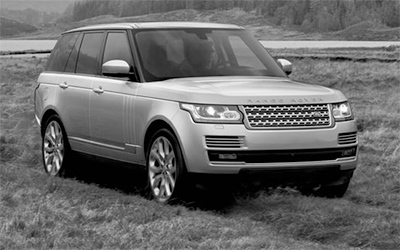 West of Scotland Chauffeur Drive Ltd is one of Scotland’s premier executive chauffeur drive companies. 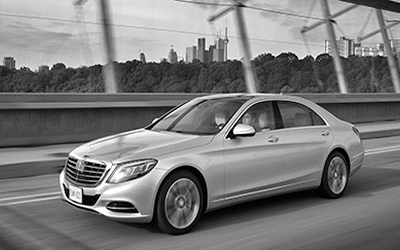 Established in Glasgow in 2007 starting with only one Mercedes-Benz E-Class we can now boast a stunning fleet of over 20 vehicles including Mercedes-Benz E-Class, S-Class and V-Class models, a stunning Bentley Mulsanne Speed, a Range Rover Vogue and a new 16 seater executive Mercedes-Benz Sprinter giving West of Scotland Chauffeur Drive Ltd the largest range of executive vehicles in the UK. We can also boast of a stunning range of classic and vintage style wedding cars from our sister company West of Scotland Wedding Cars. 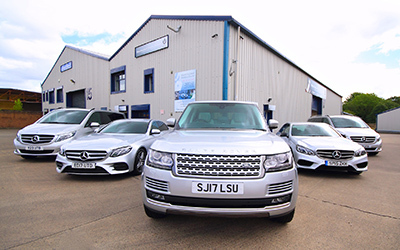 This fleet of immaculately maintained silver vehicles give customers a huge variety of choice when organising an airport transfer, road show, sightseeing tour, special occasion or wedding. We have been working on major events since 2009 and are proud to have transported some very high profile clients over the years. 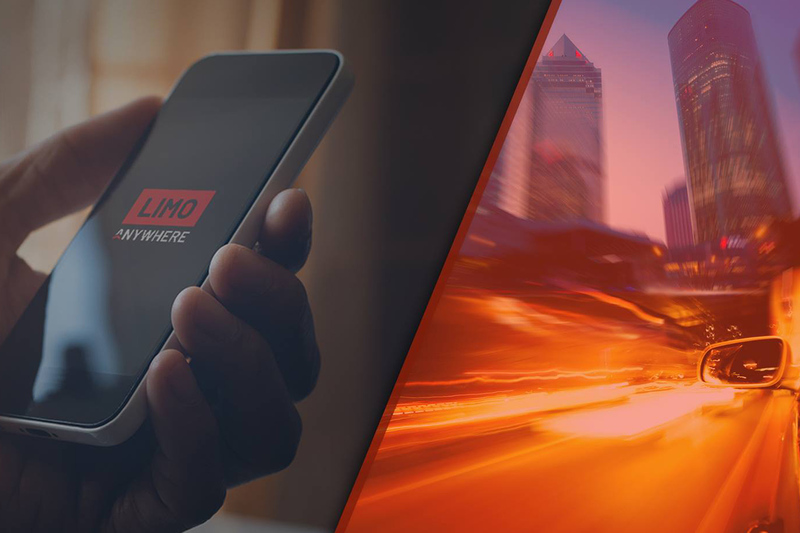 Explore our full range of luxury vehicles and find the one perfect for your needs. Offering the de-facto standard in passenger comfort for 1-4 passengers plus up to 2 large suitcases. 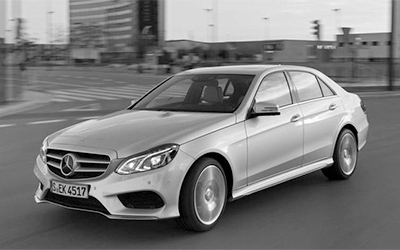 Relax in supreme comfort with 4 inches of additional leg room per passenger over the E-Class. The perfect travelling companion with superb comfort and space for 4 cases or 4 sets of golf clubs. 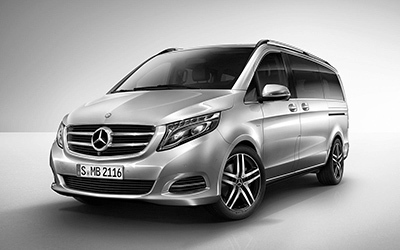 The perfect luxury solution for groups of up to 7 passengers and their luggage. 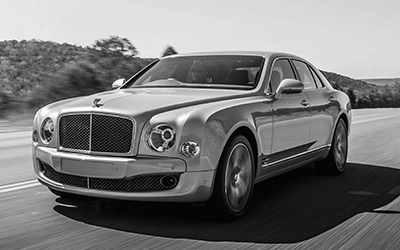 Take a breathtaking luxurious ride in the most powerful four-door car in the world. 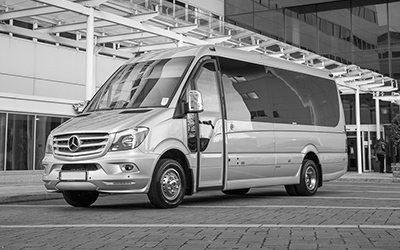 Our customised luxury mini-coach with leather seating for up to 16 passengers. 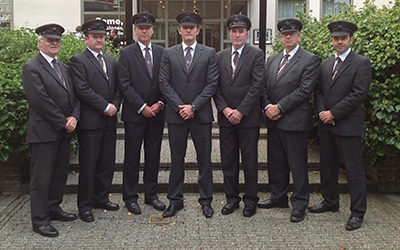 Dressed in full chauffeur’s uniform including dark grey suit and chauffeur’s cap our chauffeurs are without doubt the best in the industry. 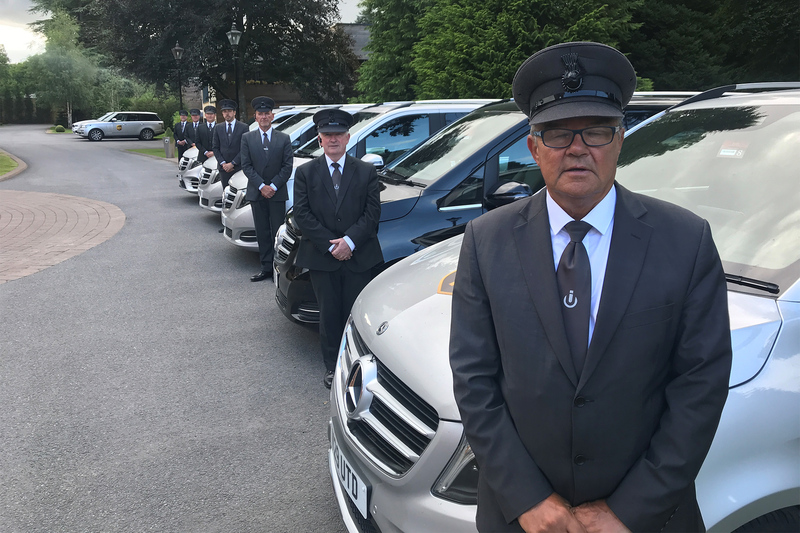 Our chauffeurs very often come from a background in the emergency services with retired Police and Traffic Police a typical career that many of our chauffeurs have behind them before joining us. Watch our film below to get some ideas about our team and our range of services. The Glasgow Film Festival saw more than 24,000 people come through the doors across 11 city centre venues. With these films came a varied selection of VIP guests, Directors, Producers and Actors all requiring first class service and hospitality. 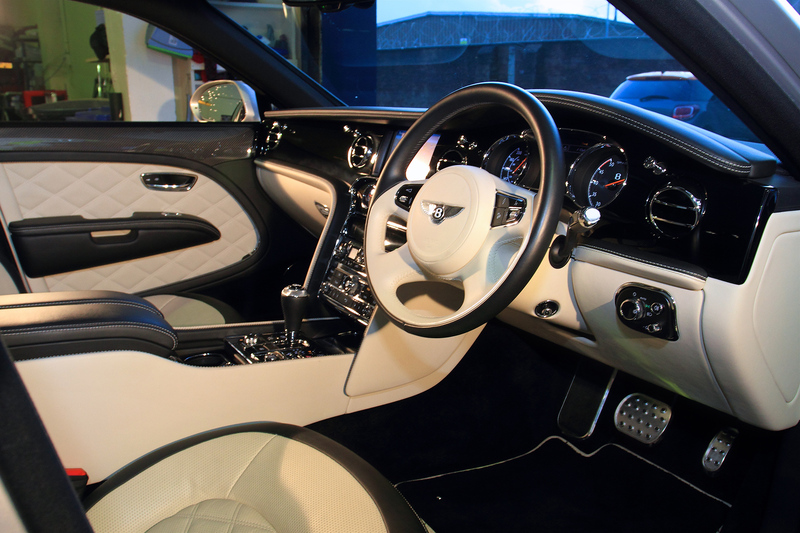 West of Scotland Chauffeur Drive provided a first class service with a personal touch. 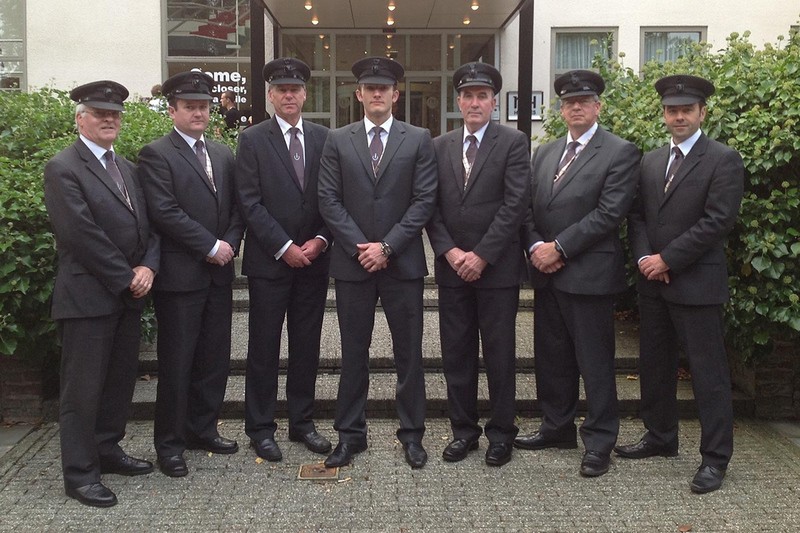 Their polite and friendly team entertained guests and catered to the ever changing schedule. This is a testament to their flexibility and professional approach. Glasgow Film Festival will continue to use this company and would not hesitate to recommend them to others. Thanks once again for all the support given to Lotus over the past two weeks, without doubt, your assistance and professionalism made the event the huge success that it was. I hope that we can work together again in the future. 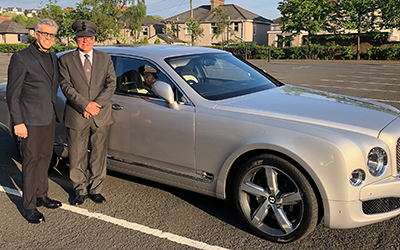 We have worked with West of Scotland Chauffeur Drive on the Scottish Fashion Awards event, Scotland’s most high profile and glamorous celebration of fashion. 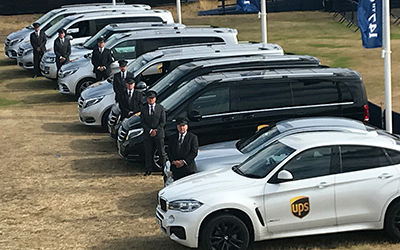 They have provided our VIP Chauffeur requirements for dignitaries between airports, our luxury hotel partners and Stirling Castle itself. Their professionalism and standard of service is excellent, always prepared for the unexpected and every eventuality. I would not hesitate in recommending their services to any high profile event. 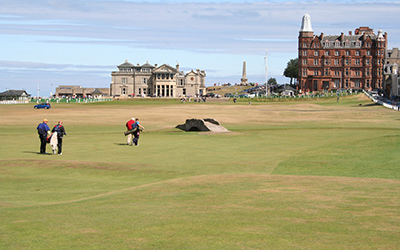 Whether it's Airport Transfers, Business Trips, Sighteeing Tours around Scotland, attending or playing in major Sporting Events, Golf Trips, Weddings, or indeed any other Special Occasion we have a service to suit. 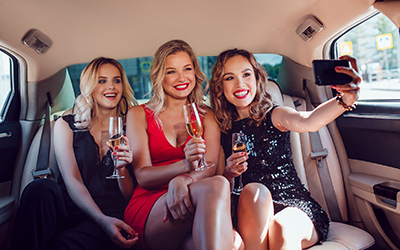 Similarly if you're a corporate organisation looking for a well established and professional partner to transport your VIP guests then you can place your trust in Glasgow's finest chauffeur-driven vehicle provider. Catch up with the latest news from the UiC group by following our social media channels on Facebook, Twitter or Linked-In. Here's our latest posts and also be sure to check out our social media wall for a full archive of our news. Click here to visit the UIC website. 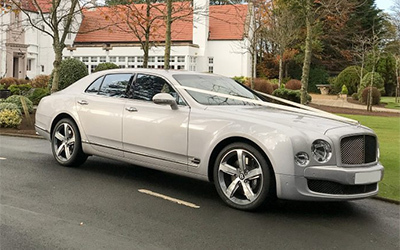 Serving Glasgow and the West of Scotland we offer any discerning bride a choice of vehicles unmatched in quality and variety anywhere else in the country. Click here to visit our wedding cars website. 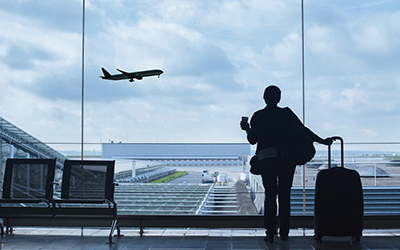 East of Scotland Chauffeur Drive Ltd is perfectly situated at The Gyle, centrally located in the capital 10 minutes from both Edinburgh Airport and Edinburgh City Centre. 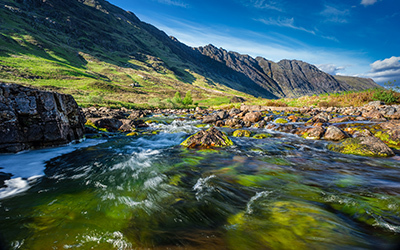 Click here to visit our East of Scotland website.